Whether you specialise in golf equipment or manufacture chess boards, Dash Dynamics’ range of domed badges and stickers are perfect for all products with-in the sports and leisure industry. Every badge is made to your design, by our team of professionals. Our domed badges are made from a polyurethane vinyl resin, making them extremely durable with UV and scratch-resistant properties. Not only does this make them ideal for brands promoting high-quality products, they are also more than perfect for branding outdoor sports and pursuit equipment; upholding your brand’s values of quality and durability. Whilst soft material products, such as clothing, can benefit from continual branding from embroidered logos, acquiring these same benefits with equipment and solid products can be difficult. Engraved metal, particularly on vehicles, can suffer from rust and plastic would need a new mould to add your logo to your product. But why go to all this hassle, when a domed badge is an easy solution. 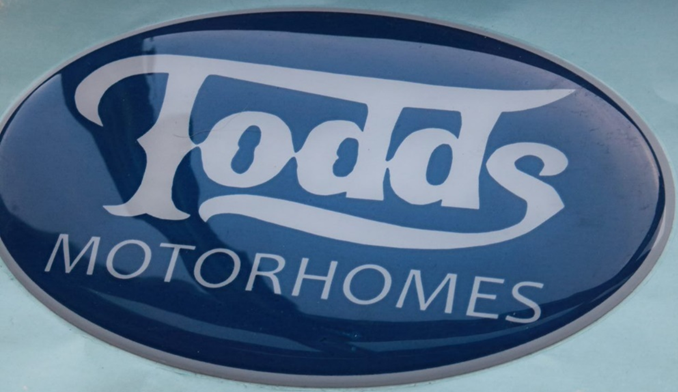 More than ideal for caravans, motorhomes and other vehicle badges, your domed badge is wear-and-tear resistant and will stand the test of time in an outdoor environment. As well as being extremely durable, they are infinitely customisable. With our innovative printing technology, we can use a wide range of colours, enabling us to design your badges to match your brand’s logo perfectly. This makes them ideal as badges for domestic appliances, as well as for branding sports and leisure products. Not only can your domed badges match your brand’s colours and design, using the very best materials, we can create them to be any shape or size you desire. With a high-quality, glossed 3D dome effect, your badge is sure to set your product apart from its competitors. At Dash Dynamics, we use a specialised adhesive backing on all our domed badges, making them weather-resistant and vastly suitable to a wide range of products and equipment. Our company prides itself on providing a high-quality service for all our customers. Customer service, alongside developing the very best domed badge products, are our main directives. To enquire about our domed badges for leisure and sport industries, please get in touch by calling 01995 606 158 or send an email to info@dashsynamics.co.uk. Alternatively, you can fill out our quick enquiry form, and we will get back to you as soon as possible.